The Oil Slick cocktail will surprise you. 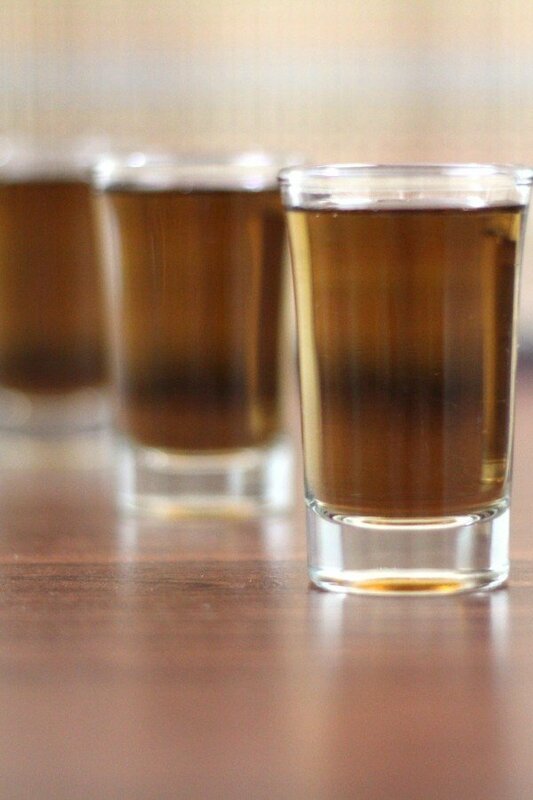 It blends the sweet herbal notes of Jägermeister with a peppermint liqueur. It’s not a flavor you’d expect, and it’s hard to describe any better than that. You’ll probably either love it or hate it. While you can make a perfectly tasty version of this by just pouring the two liqueurs into a shot glass and stirring, it’s actually better shaken. It’s also a good idea to keep the Jägermeister cold when you store it. That will give you the best flavors. 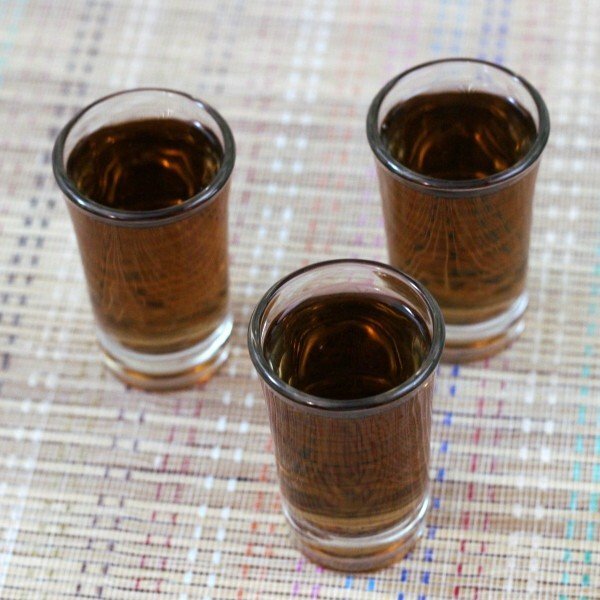 Shake them together and strain into a shot glass.